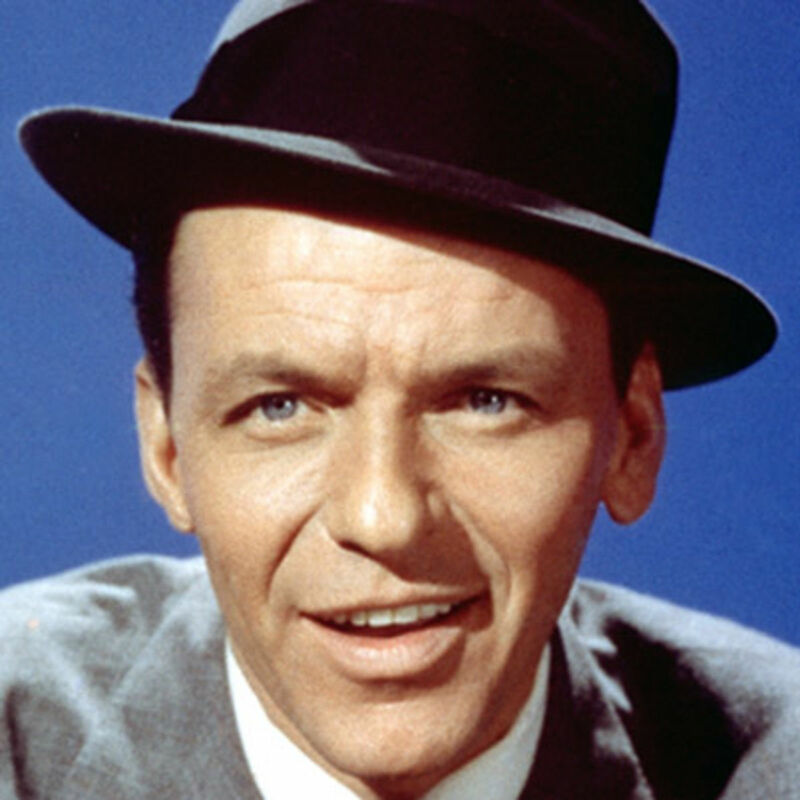 Paige McDaniel's Blog: Was Frank Sinatra One of Us? Was Frank Sinatra One of Us? Yesterday I heard a program about Frank Sinatra. He was never my favorite rat-packer (I'm more of a Dean Martin fan), but it was very interesting to hear about his life and they also had a guy playing the piano and crooning a few of his songs throughout the speech. Fun event. One of the stories told was about Frank as a young boy telling his parents that he wanted to be a singer like Bing Crosby. His dad told him he'd end up a bum and his mother threw a shoe at him. Funny how Frank's story turned out, huh? My mother really wanted me to be an attorney. I was a theatre major. My dad told me I was getting a degree in basketweaving. 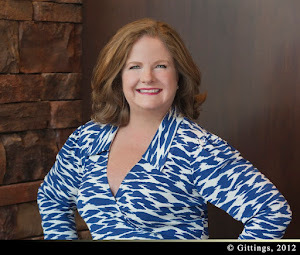 I loved acting and singing and while I didn't become another Sinatra, I did get to perform in the Junior League of Dallas Show each year and I know my degree helps me to be a good speaker -- and I know that helps me at Community Partners of Dallas. We don't have to have parents who support us or agree with every decision we make, do we? If you have the drive, you can still become a success. The kids we help at CPD don't really have anyone who supports their dreams for the future. They can still make it. Frank did. They don't have to know exactly what they're doing while still young. They can still do it. I did. I bet you did too. Do you remember the things you were worrying about a year ago? How did they work out? Didn't you waste a lot of fruitless energy on account of most of them? Didn't most of them turn out all right after all? Words I love. The struggle is real.